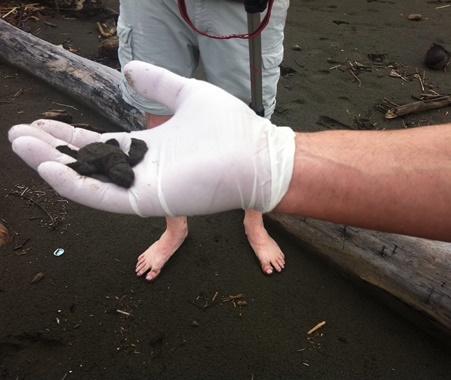 Volunteer in Costa Rica with Volunteering Solutions to get a range of volunteer abroad projects including Teaching English, Childcare, Healthcare, Sea Turtle Conservation, and Wildlife Rescue. 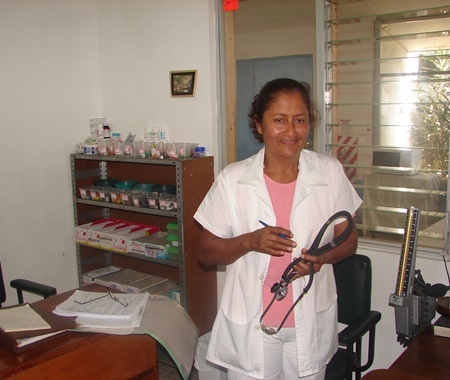 All volunteer projects are based in and around the capital city, San Jose from 1-24 weeks throughout the year. 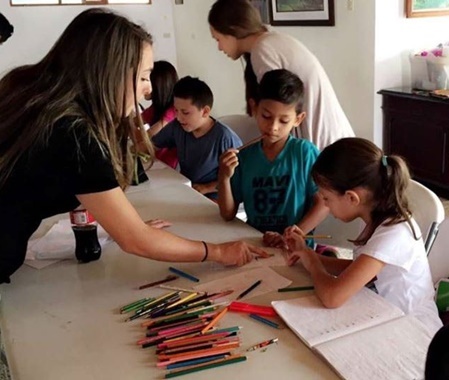 Most of our volunteers in this location are high school students and college graduates, followed by gap year travelers, young adults, and families. Volunteers will work from Monday to Friday and travel on weekends to explore the coffee plantation covered hills and volcanic national parks, pristine beaches etc. 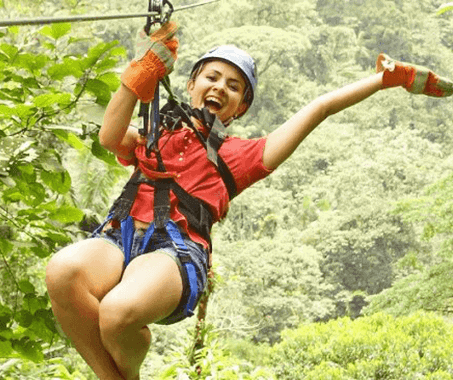 Costa Rica is undoubtedly a beach lovers paradise and when you are there in the country, you'll surely spend most of your time by the beaches. Try out several water sports, go for the sunset cruise, and savor the taste of the cuisine at the beachside shacks while exploring on the weekends. 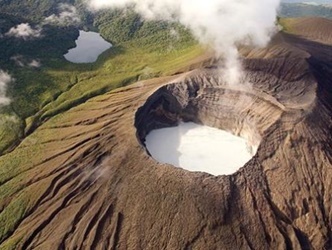 The country has a huge span of forested area and you can take tours of the Tortuguero National Park, The Corcovado National Park, and Manuel Antonio National Park. If you are an adventure junkie, then you'll get ample options here - including zip-lining through forests and cave explorations. 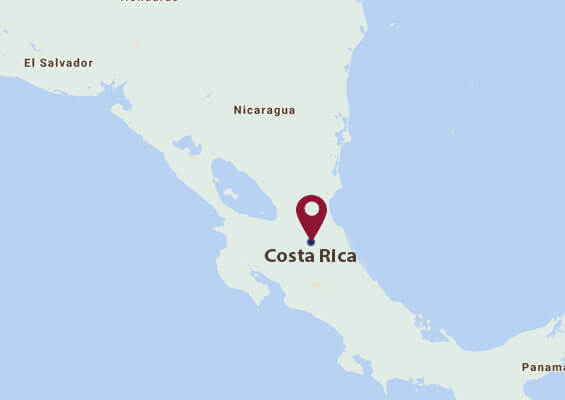 There is so much to do in Costa Rica, that your weekends might not just be enough! Make your checklist and we'll help you in ticking them off! Deep thrills for Coffee Lovers! 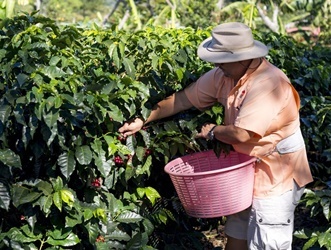 Visit the Doka Coffee Estate first because it is an authentic Costa Rican coffee plantation and a Costa Rican trademark. Over here, you will get to enjoy creating some of the world’s best coffee from start to finish and then even sample it! After this, you can continue to the La Paz Waterfall Gardens. The best way to enjoy these waterfalls is to listen for hummingbirds butterflies, and marvel at the rainforest, orchids, and the tropical flowers! Can’t get enough of Coffee? This plantation has the hard bean Costa Rican coffee spread over 30 acres. Here you will learn how organic coffee is really grown, harvested, dried, and finally processed. If you visit here in the harvest season – from October to January – then you can even participate in picking the coffee! You will go through the steps of coffee preparation and also learn how experts test and rate coffee. The mask makers of Barva are famous for still creating their art for various community festivals and making giant puppets that can dance in the streets. In Heredia, visit the colonial-styled Spanish landmarks including the El Fortin, the Guard Tower, the main cathedral, and the Casa de la Cultura. And if you want to see a recreation of Spanish colonial Costa Rica, then visit the Museo de Cultura Popular on your way back. From starting your tour from the Panamerican Highway, as you wind upward, you’ll be able to get a view of the Atlantic and the Pacific Oceans. Explore the Virgin of the Angels Basilica before heading to the Lankester Gardens upon your descent. In the Lankester Gardens, you’ll see 800 different species of orchids, bromeliads, and hundreds of other plants. Then, continue to Orosi Valley to visit a colonial church before lunch. If you have anything else in your bucket list or planning to go explore any of the above-mentioned places, you can simply get in touch with our Travel Experts, who can guide you better in planning your weekend tours. Drop us a mail at [email protected] mentioning your choice of weekend adventures, and we shall cater your needs.